1. What Is the Purpose of Augur? 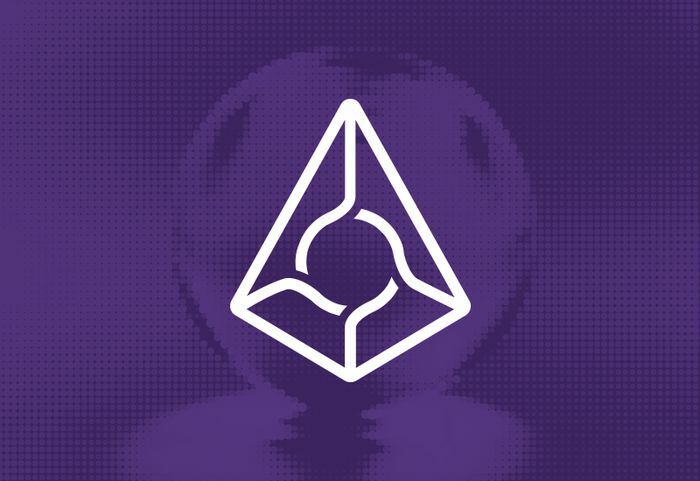 Augur is a decentralized prediction market protocol that is meant to allow anyone to create and participate in predicting the outcome of a given event using REP tokens. For example, you could use Augur to create a betting competition about the outcome of a political election. The competition would allow participants to place bets using REP about which candidate will win the election. Once the election is complete, bettors who chose the correct candidate would receive tokens from the losing bettors in whichever quantities were specified by the terms of the competition. What Is the Purpose of Augur? Creating a prediction market is not exactly a novel idea. For years, various betting websites have existed that make it easy to place bets about almost anything you want (as long as the website you used or local laws did not ban a particular type of bet). However, what sets Augur apart from traditional betting platforms is that Augur is decentralized. No company or website decides which types of events Augur can be used to bet on. Also, users can make their own prediction market by having REP tokens. Relatedly, Augur betting agreements are executed via smart contracts that run on the Ethereum blockchain. This means that once an event’s outcome has been determined, computer code automatically distributes funds to people on the winning side of the bet. Augur smart contracts therefore mitigate the risk that one party might cheat in a bet or refuse to pay if it loses the bet. They also enable instantaneous payouts. The process for using the Augur platform is simple. You start by identifying an event to bet about. If a market does not exist for the specific bet you’re looking for, you can create what Augur calls a “market,” which is a place where anyone using the Augur platform can place bets about the outcome of the event you’ve identified. If the market already exists, you can simply place a wager on the outcome you think is most likely to occur. If there is a discrepancy in the outcome of a particular event that results in different people thinking the event ended a certain way, users can stake REP tokens as a way of challenging the outcome. A process then occurs where the outcome is reviewed again by other parties, and the funds are allocated to the winner. The process of staking to challenge an outcome disincentivizes users from reporting a false outcome because the cost of lying is represented by the tokens they’d lose defending the false outcome.